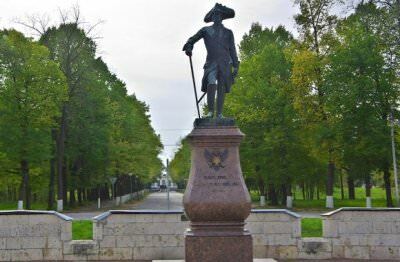 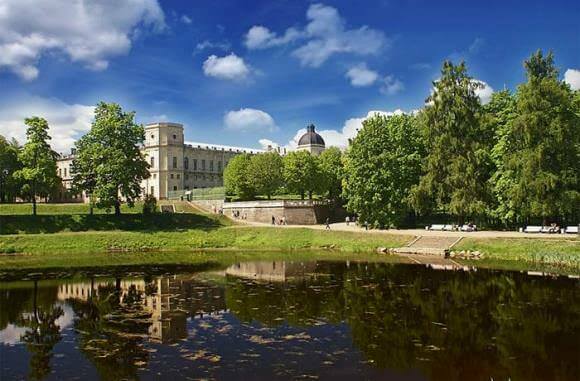 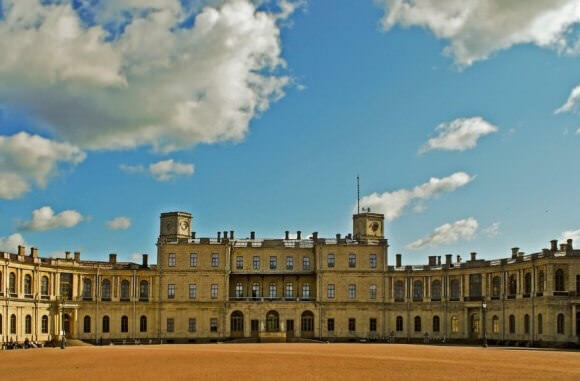 The duration of an private guided tour to Gatchina is for 5 hours. 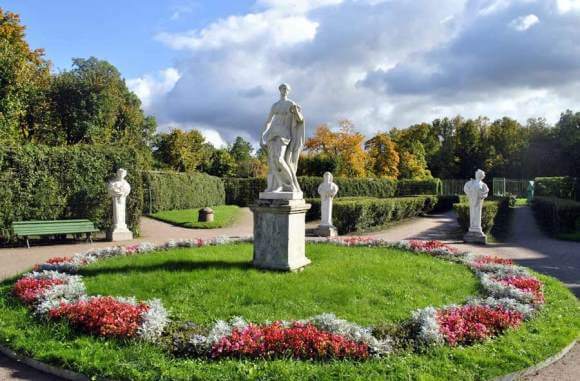 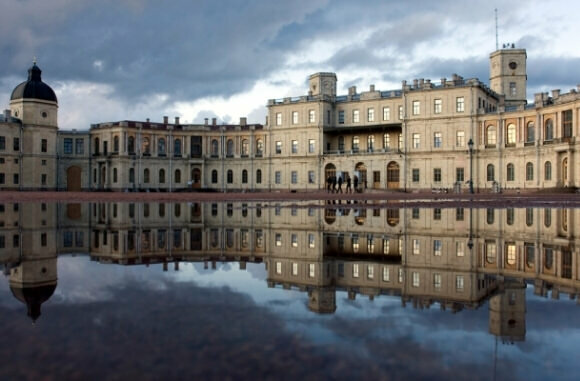 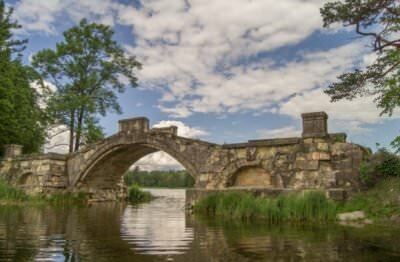 Gatchina is one of the most amazing in its beauty the suburbs of St. Petersburg. There is a palace and park, the appearance of which resembles medieval Europe. The Gatchina Palace was built by Italian architect Antonio Rinaldi. 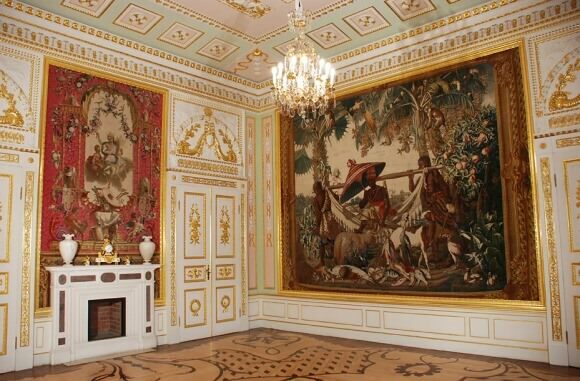 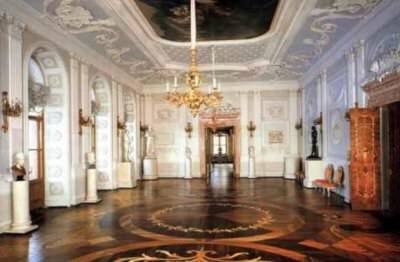 At first, he was a grand – ducal residence, and later, a favorite residence of Paul I.
and, also, make a wonderful walk along the underground passage from the palace to the Silver Lake. We providing private guided tours to Gatchina in English, German and other languages.